‘Criminal Minds’ Season 14 Air Date, Plot, Characters: Is Garcia Going to Be Killed in the Next Installment? Speculations on whether or not “Criminal Minds” Season 14 is the last one for the police procedural drama are still circulating. The apprehension came in the midst of CBS commissioning only 15 episodes for the series. This is the lowest episode count by far as the previous record was 20. The showrunners have yet to confirm or deny the rumors. What they did explain is that the 15 episodes of “Criminal Minds” Season 14 are needed, both for the show’s plotline and for the network’s slots for its shows, Newsweek reported. The opening episode for the next installment will conclude the cliffhanger in the previous season. In it, two major characters are in a life-and-death situation and the Behavioral Analysis Unit (BAU) is working against the clock to save both their colleagues. “Criminal Minds” Season 14 will pick up from this and it’s still unclear how the showrunners are going to handle the story arc moving forward. 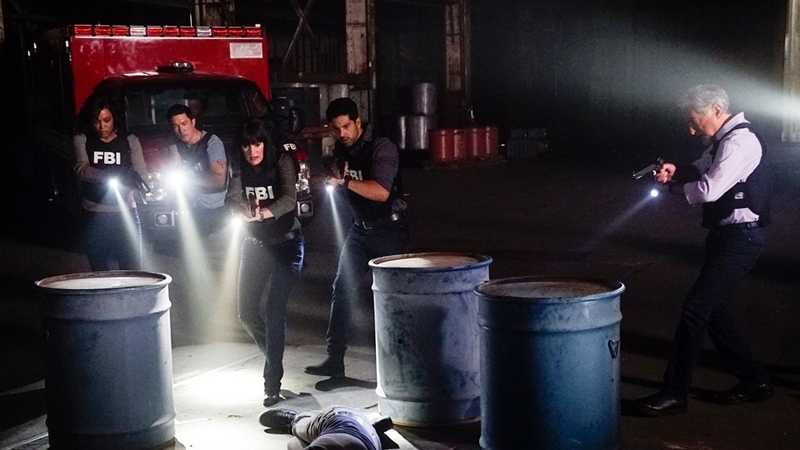 It’s a complicated problem faced by the BAU in “Criminal Minds” Season 14 as they’re dealing with a murderous and calculating cult called the Believers. The cult was obsessed with the end of times until their prediction proved a dud. The cliffhanger saw Dr. Spencer Reid (Matthew Gray Gubler) and Technical Analyst Penelope Garcia (Kirsten Vangsness) being kidnapped by this cult. What’s more, the murderous group also has FBI Agent Mary Meadows (Karen David) in its fold, making the situation worse for the unit. In the previous installment, Mary gave Dr. Reid an ultimatum. Either he joined the cult or Garcia was going to take a bullet to the head. It goes without saying that “Criminal Minds” Season 14’s premiere is going to be a heart-pounding one given the mess that the BAU is in. And since the season premiere is going to be the police procedural’s 300th episode, the showrunners are likely going to have a major plot development for it when it finally airs. There’s still a full month to wait before “Criminal Minds” Season 14 as CBS announced they’ll drop it on Oct. 3.